It's no secret that the current job market is competitive. The goal for any professional actively seeking out employment is to make themselves stand out from the pack. While a good interview and a strong resume are noble first steps, there is one WOW factor that more and more job seekers are catching on to: A personal brand. Your brand is who you are. It is made up of all the unique qualities that define you. Personal brands have everything to do with bringing your personality into what you do. When you can communicate your brand and showcase its strength in an interview, you stand out. In today's job market this can be the difference between landing the job and never hearing back. Developing a personal brand is now an essential skill for professionals. So – how do you do it? When you can communicate your brand and showcase its strength in an interview, you stand out. Distil and validate – In order to create an authentic brand you need to first take the time to understand where your strengths and skills lie. From there, you need to decide which of these strengths you want to dominate your brand presence. According to Forbes, a good way to do this is to ask yourself: What do you want people to associate you with? What do you want your colleagues to turn to your for advice on? What values do you want to come to their mind? From there, it's time to validate these perceptions or desired outcomes. What do others see as your strengths? What comes to mind when they think of you as a professional? You can pinpoint these things by simply asking your coworkers or close colleagues what they think sets you apart from others. Do their answers align with your ideas? Did they bring new qualities to mind? Try to align these responses with your desired brand image and then work off of those strengths. Build your online presence – Much of a person's personal brand comes from online channels today. Whether it is writing thought leadership blogs for your LinkedIn page or sharing useful industry insights on Twitter, it's hard to talk about a personal brand without a conversation about digital presence. This all starts with moulding your current presence. Do a quick Google search of your name. What pops up? Are there things you wouldn't want tied to your professional brand? If so, start your clean up work. We advise starting on your personal social media accounts – make them private where possible so you can keep your professional and personal life separate. Build your brand by leveraging social media and other digital outlets. Once you've tidied up a bit, it's time to start creating. Start simple by sharing interesting industry content on your social media pages, and add some of your own thoughts when you post. Writing your own blog content is another great way to build your internet presence. Is there anything you wish you knew as a young professional? Do you have tips for people entering your industry? Whatever it is, share the knowledge you've accrued over the years. Connect with other strong brands – Chances are you're not the only professional in your space building thought leadership content and creating a personal brand. Seek out colleagues who already have a strong brand, share their content, interact with their posts and ask for some pointers from their experience. Building a network of strong professional brands links them to you and helps strengthen your brand in turn. 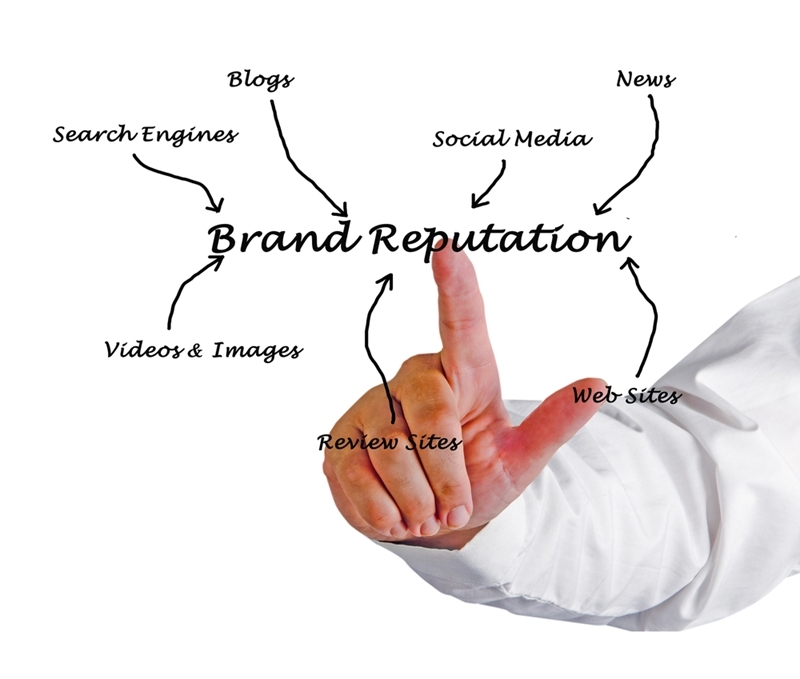 Building your brand is important to your professional success in the modern business world. It can help you leave a lasting impression on other professionals and may just be the extra factor that lands your your dream job!